Samsung Electronics Co. said its second-quarter net profit advanced 89 percent on-year to set a new recod, apparently helped by strong returns from its chip business amid an industry-wide boom. Net profit came to 11 trillion won ($9.8 billion), rising sharply from 5.8 trillion won posted a year earlier, the company said through a regulatory filing. Operating profit came to 14.1 trillion won in the April-June period, up 72.7 percent from 8.14 trillion won posted last year. 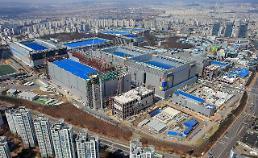 The figure met the estimate of 14 trillion won announced by Samsung through a guidance report earlier this month. Sales also advanced 19.76 percent to reach 61 trillion won over the cited period, the world's largest memory chip and smartphone manufacturer added. The second-quarter sales, operating profit and net income all represent record-breaking quarterly numbers for the tech giant. The operating profit translates into Samsung earning 152.9 billion won every day over the April-June period, or 6.3 billion won per hour. Samsung Electronics said the robust performance is attributable to the boom in the chip and memory industries, coupled with a rise in demand for high-end products. 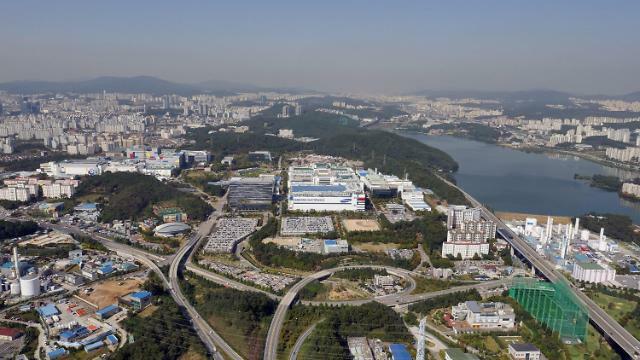 The company's chip business posted an operating profit of 8.03 trillion won, soaring from 2.64 trillion won posted a year earlier, on the back of the rising demand for server DRAMs and SSD products. The figures come despite the falling seasonal demand for memory chips. 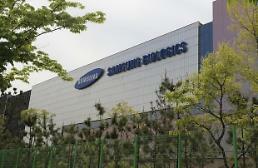 It marked the first time for the chip business to post an operating profit above the 8-trillion won mark. The display panel business posted an operating profit of 1.71 trillion won, rising sharply from 140 billion won tallied a year earlier. The mobile business, in addition, posted an operating profit of 4.06 trillion won, falling slightly from last year's 4.32 trillion won, with the sales of the company's latest Galaxy S8 and S8 Plus flagship phones hovering above numbers for the Galaxy S7 series units in 2016, Samsung said. 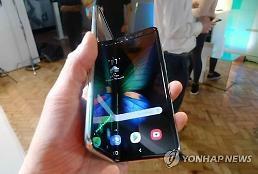 The mobile arm's performance marks sharp growth from 2.7 trillion won in profits posted in the previous quarter in the wake of the suspension and recall of its Galaxy Note 7 phablet last year on safety issues. The consumer electronics business posted an operating profit of 320 billion won, down from 1 trillion won posted a year earlier, with the company maintaining the lead in the premium TV sector. Prices changes in panels, however, led to a weakened profitability.